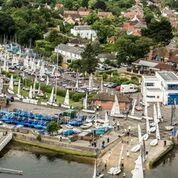 The Rooster RS Summer Regatta, incorporating the RS500 UK Nationals and RS400 Southern Championships is set to be a whopper! 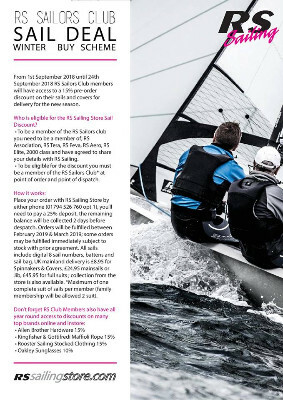 Supported by Harken UK and RS Sailing, the following fleets are invited - RS100, RS300, RS400, RS500, RS600, RS800. 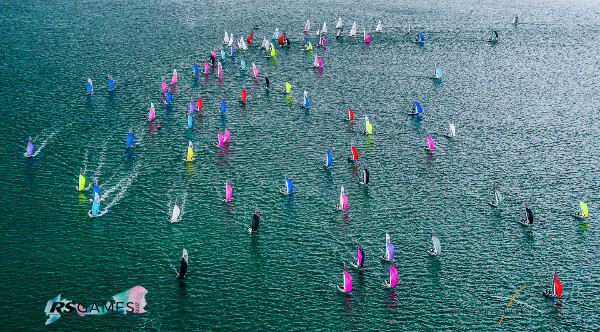 We look forward to seeing you on the water in 2019! 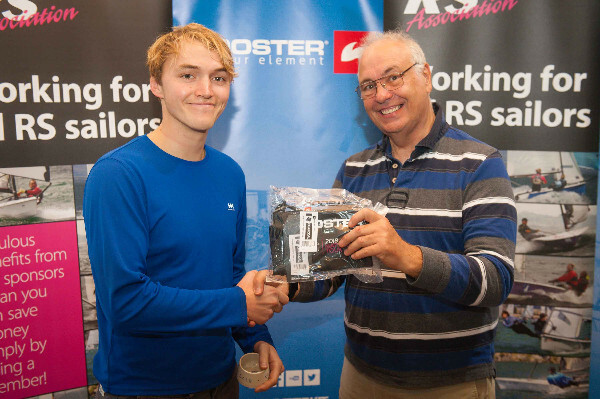 Congratulations to RS600 Rooster 2018 National Tour winner George Smith! Well done to 2nd place Will Davies too! 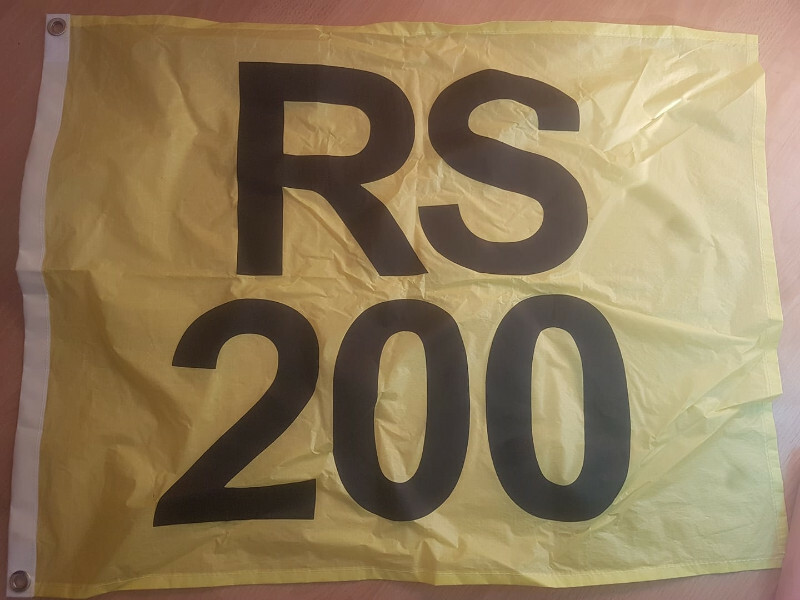 RS600 End of Seasons Report Here to Read Now! 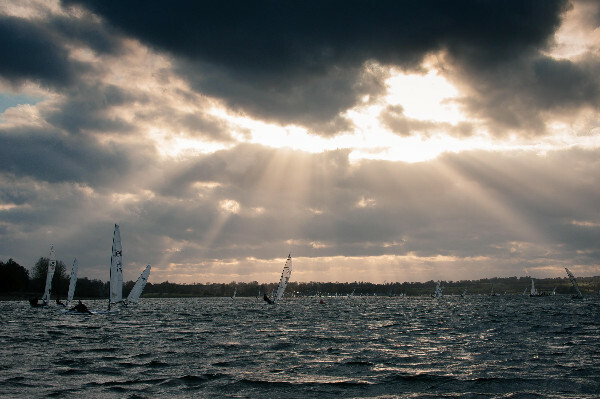 RS600 RS End of Seasons Regatta winnner George Smith has written a great event report. It's here with loads of photos. Enjoy! 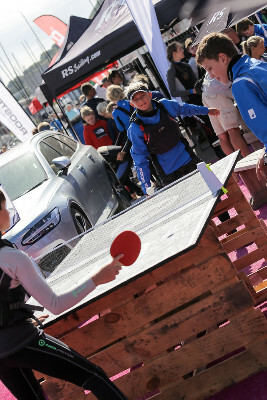 EOS results, photos and first report here! 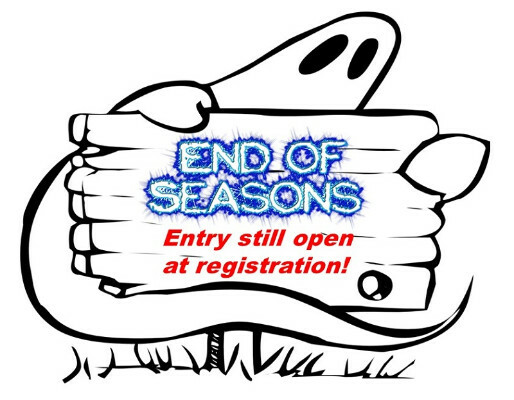 Frightfully good news is that entry for RS End of Seasons Regatta is still open at registration! 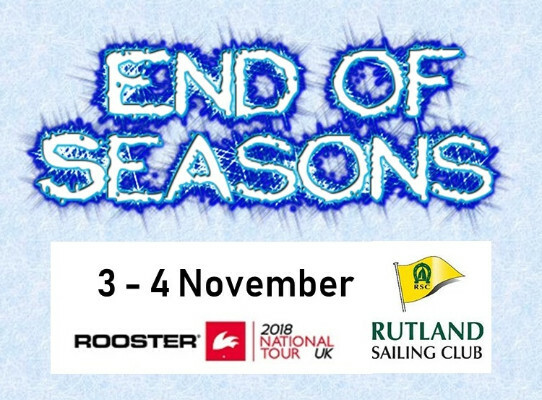 RS End of Seasons Regatta this weekend! While sailing RS Boats we all have made friends. Now it is going to be even more fun. 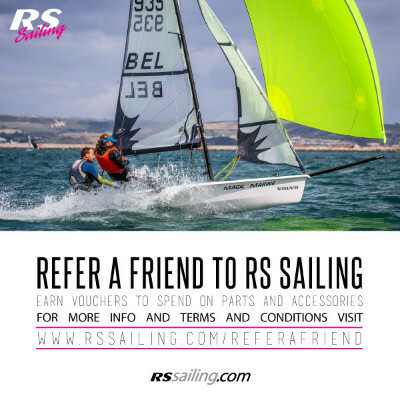 You can benefit from inviting your friends to own an RS boat and earn up to EUR 350 on credit for spare parts and accessories! 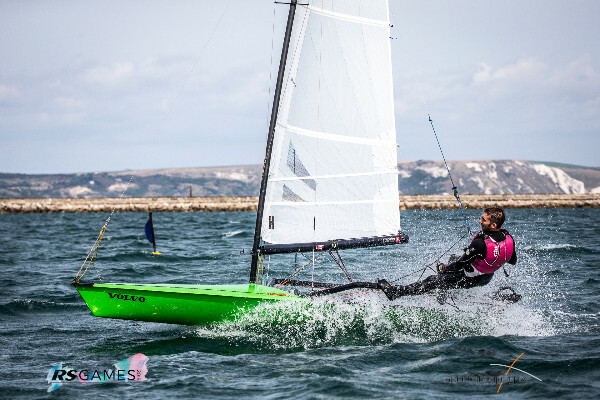 Are you looking to buy new sails for next season? 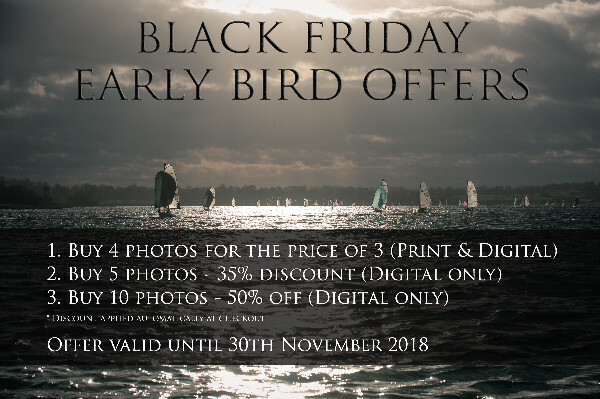 RS Sailing is offering a 15% discount on sails pre-ordered up to the 24th September 2018 for delivery February - March time. 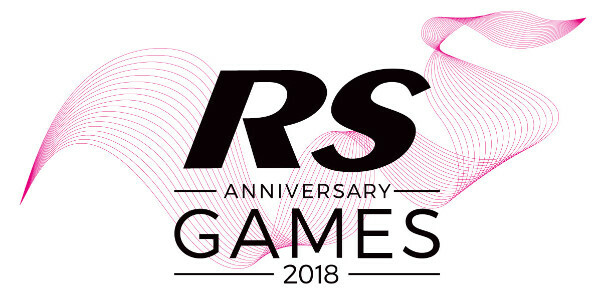 RS Games Photo Gallery, Video, Podcast and Statistics All Here! 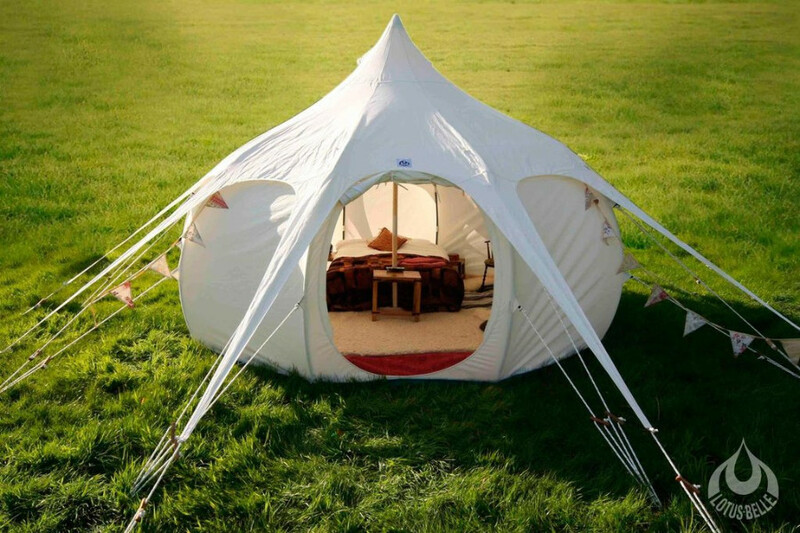 Make a brew, settle down, and read all about it! 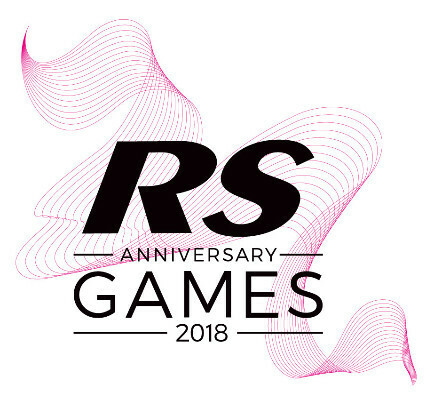 We are now up to 881 entries to the RS Games, and it's all kicked off very well indeed with the RS Aeros & RS Teras. Great atmosphere and RS Sailing have done a fab job building a groovy 'Sailor's Pod. Click here for important information. 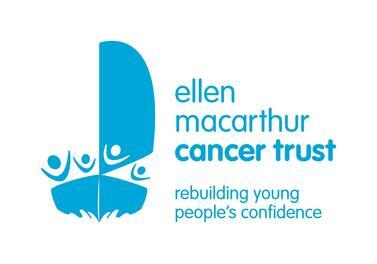 Click here and ask to join in!